Alpha-Zeta Chapter of Sigma Alpha Epsilon at Penn State - Happy 124th Birthday SAE Alpha-Zeta! Happy 124th Birthday SAE Alpha-Zeta! SAE Alpha-Zeta Chapter recently celebrated its 124th birthday! 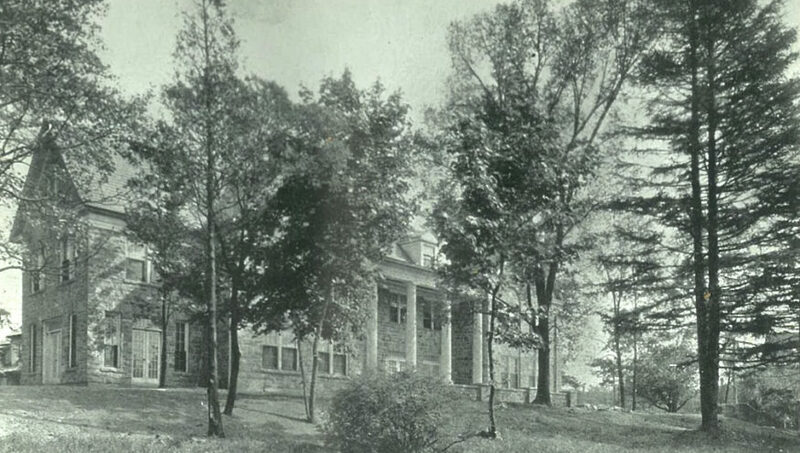 Check out the chapter house picture we found, circa 1929!